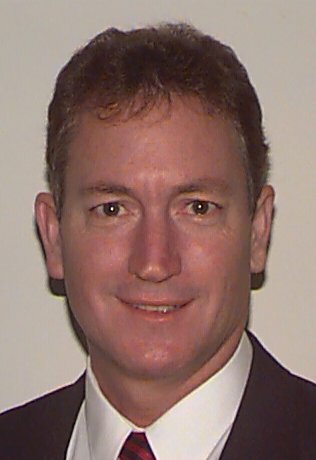 Upon his swearing in to the Senate on 13 November 2017, Anning was vouched for (a parliamentary custom indicating that the new member is who he claims to be) by two crossbenchers from other parties: Cory Bernardi (Australian Conservatives) and David Leyonhjelm (Liberal Democrats). 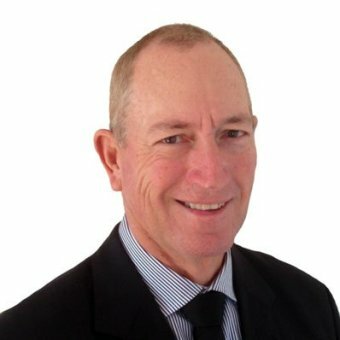 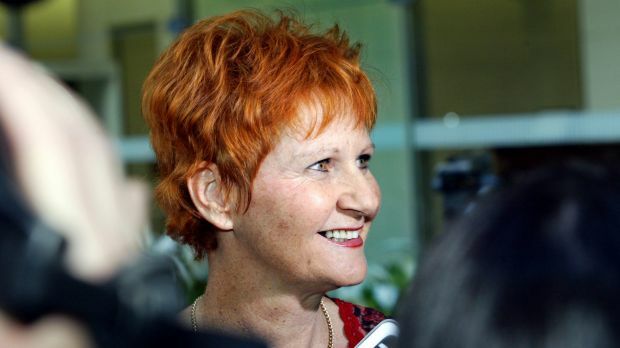 One Nation leader Pauline Hanson subsequently issued a media release saying that Anning had "abandoned" the party to sit as an independent "until something else comes along". 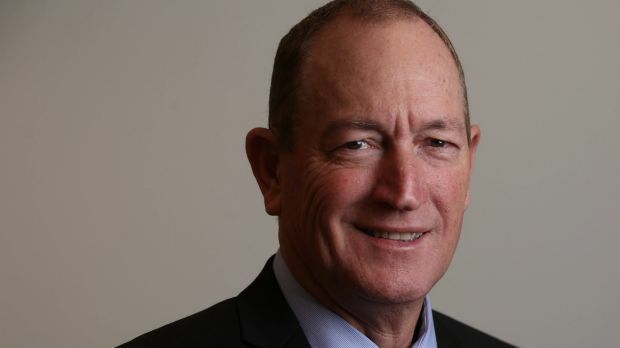 Anning responded that "she [Hanson] made my position pretty much untenable with her conditions. " 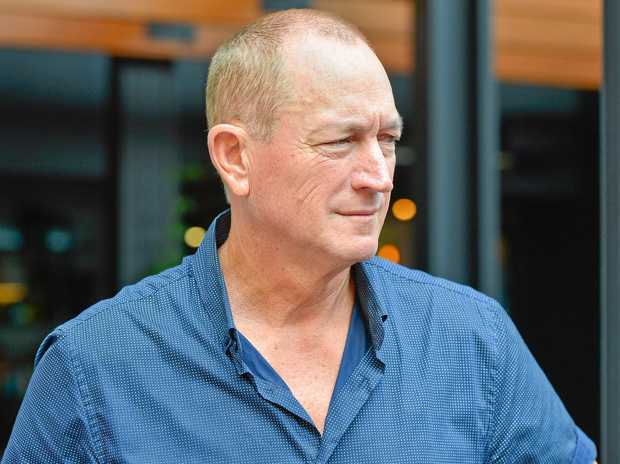 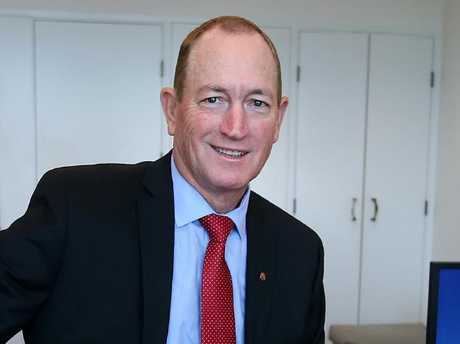 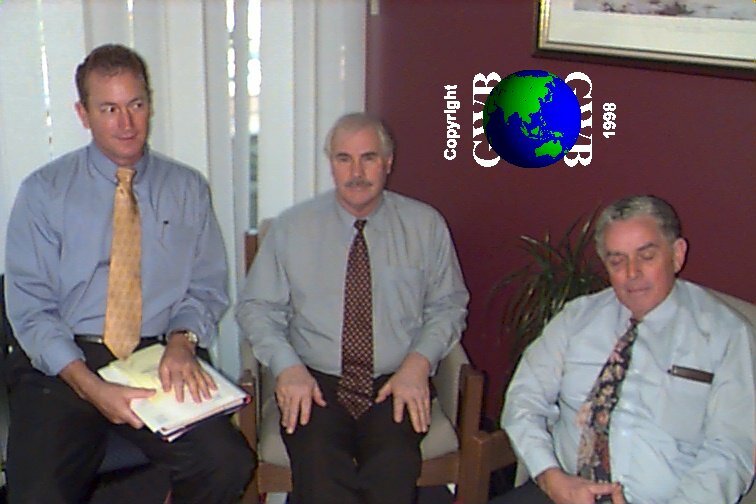 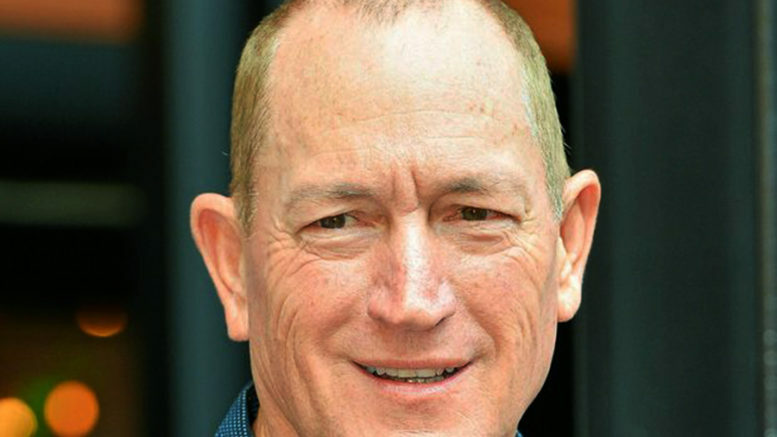 On 16 November, it was reported that neither Anning nor Hanson had formally made their intentions clear to the Senate chamber regarding his party status, and he therefore remained a One Nation senator in the eyes of the Senate. 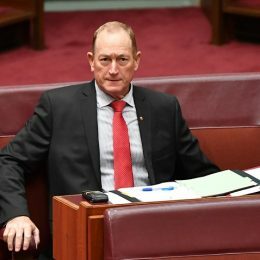 It was also unclear whether Hanson intended to expel Anning solely from the parliamentary group or the wider organisational party as well. 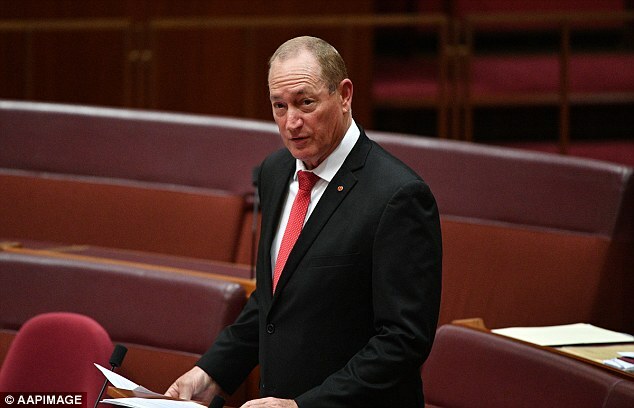 On 15 January 2018, Anning advised the Senate President that he would henceforth sit as an independent. 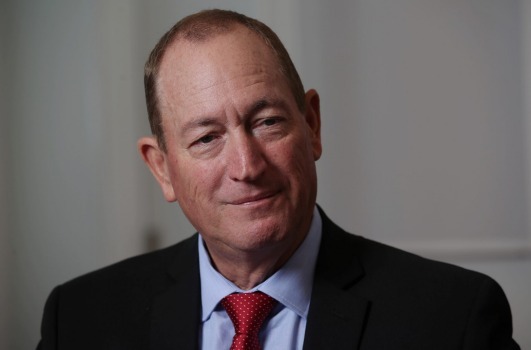 On 5 February 2018, he formed a voting bloc with Bernardi and Leyonhjelm.